RUBBISH REPORT: How Much Trash Can One Person Make? How Much Trash Can One Person Make? A few months back I stumbled upon this article on a number of sites about a single woman in NYC who hasn't made any trash in 2 years. The article triggered a lot of feelings in me, I mean I can totally relate to this girl. Single, female, environmental background... check, check, check! In 2012, the annual rate of trash landfilled in the region was 350kg per capita, which got me thinking... just how much trash do I make? So I'm taking the leap. For the next month I'm going to be observing and measuring how much trash I make plus how much trash I am able to divert (i.e. 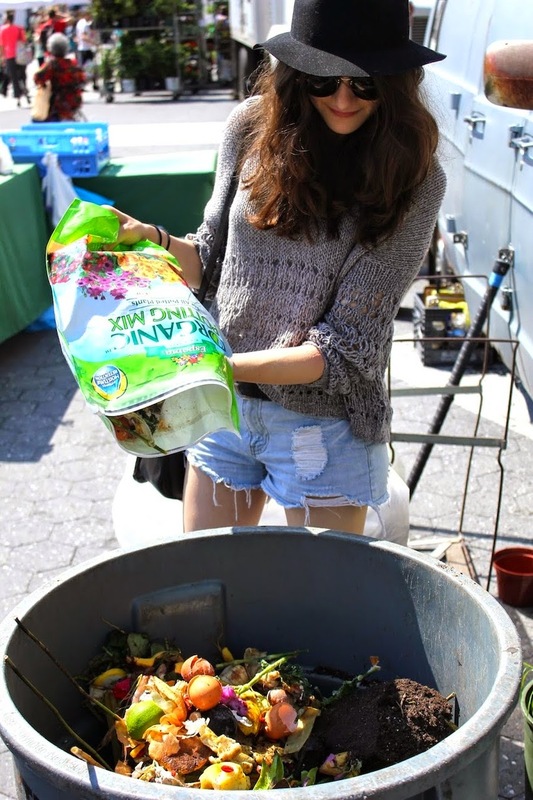 composting and recycling). With a recent move I thought this was a great time to start making this observations. I spend half of my work day talking to residents about recycling and composting tips and so now that I am actually living in the Region I've decided to put my own words into action and try it out. Over the next month I hope to share some useful "Zero Waste" tips that work for me as well as challenges I encounter along the way.